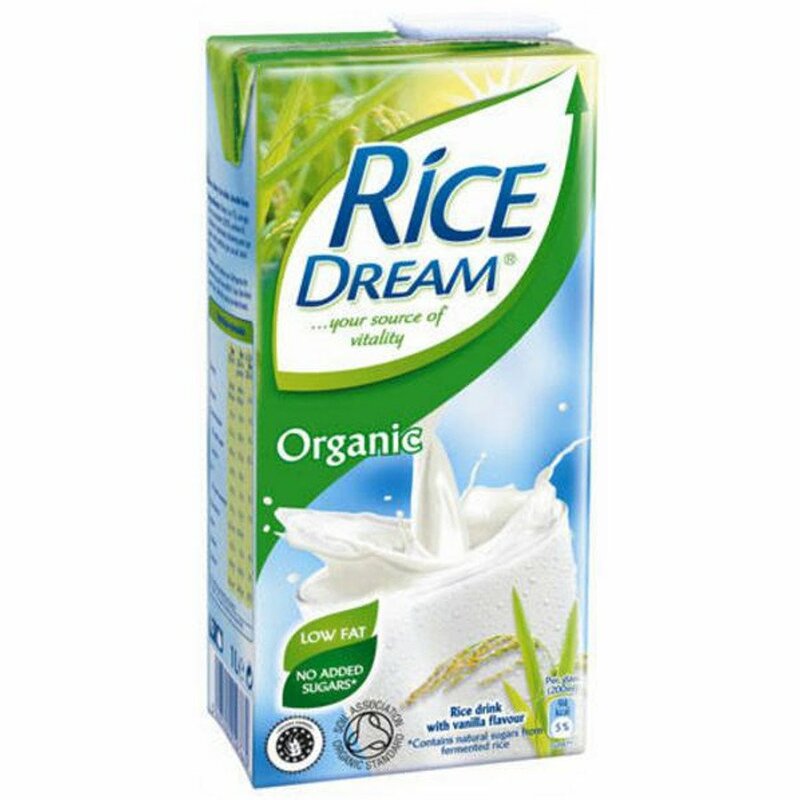 Vegan-friendly and free from dairy, Rice Dream Original is a tasty and refreshing alternative to milk, great on its own or poured over your breakfast cereal. Made from organically grown, high quality rice, this natural product is full of goodness. Unsuitable for infants as it may contain traces of barley protein. Once opened, keep refrigerated and use within 7 days. Best before: see top of carton. The Rice Dream Milk Alternative - Original - 1L product ethics are indicated below. To learn more about these product ethics and to see related products, follow the links below. There are currently no questions to display about Rice Dream Milk Alternative - Original - 1L. Rice Dream has created their range of products intended as part of a healthy lifestyle and a balanced diet. 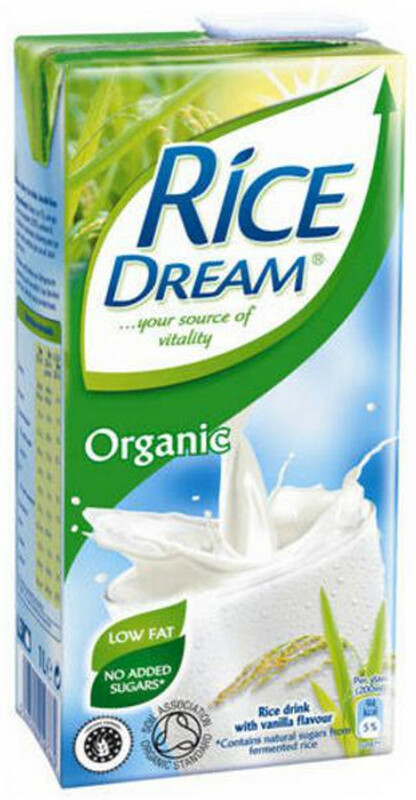 Versatile and totally natural, Rice Dream products are 100% dairy free, making them ideal for people with intolerances. Our selection of their range is totally organic, as well as gluten and GMO free. The ingredients include no added sugar or sweeteners, making them suitable for all the family.